Quasar was recorded during the Creative Fest 2015 -organized by the label Creative Sources- what made possible gathering those 45 musicians for the recording. It was mostly freely improvised and briefly conducted by Ernesto Rodrigues. 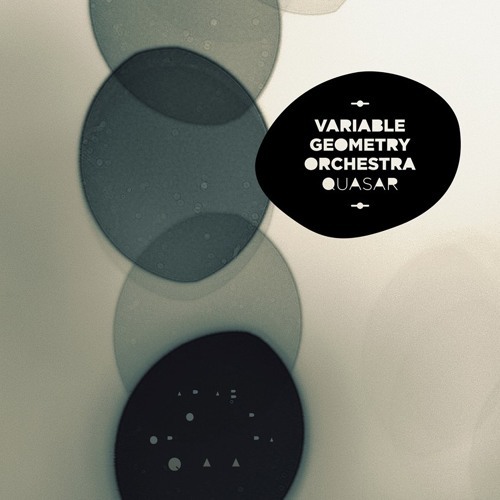 Quasar – Variable Geometry Orchestra was recorded live on 29th November 2015 at St.George’s Church by André Silva and Pedro Serrano – Scratch Built Studio. Photography by Nuno Martins, Graphic Design by Carlos Santos, Production by Ernesto Rodrigues.